We need to do more here in Maryland to pick up the slack. Governor Hogan has a huge opportunity right now to speed our progress. Within a matter of weeks, Governor Hogan and eight other governors will be deciding how fast to cut pollution from power plants across the Northeast and Mid-Atlantic through 2030. 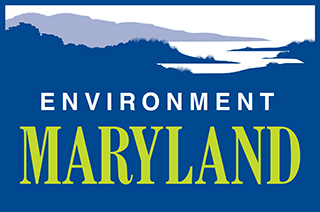 Customize the template letter here and tell Governor Hogan to get serious about cutting pollution.